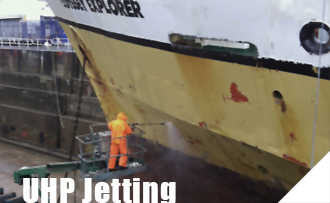 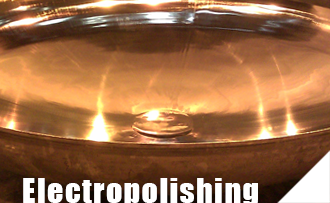 UHP Water Jetting can be used for a variety of industrial cleaning and surface preparation applications. 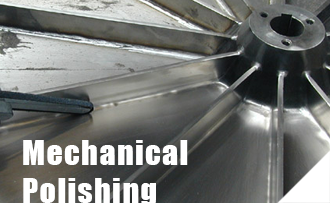 SRL are able to bring our Pickling, Polishing and Jetting services to your location. 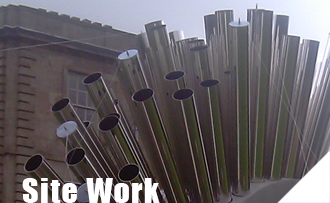 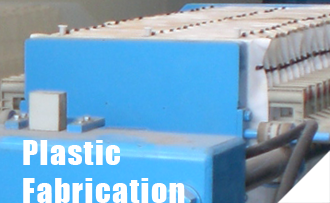 Stainless Restoration Ltd have been working with polypropylene and other plastics since its inception in 1998. 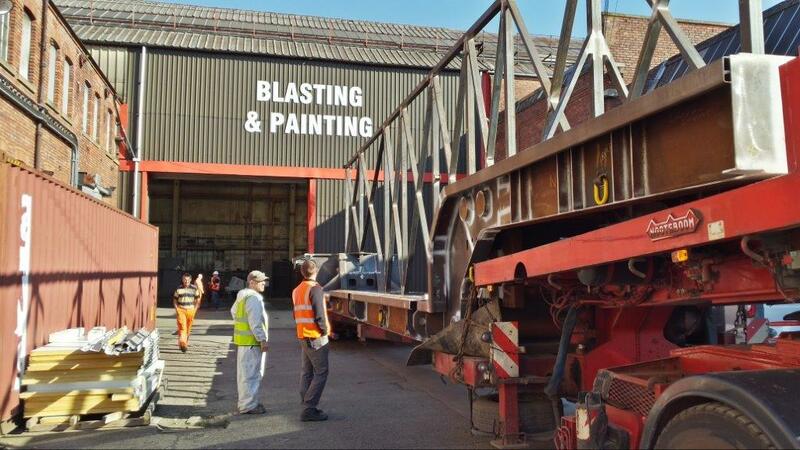 Our Blasting and Painting division specialises in abrasive blast cleaning and application of protective coatings. 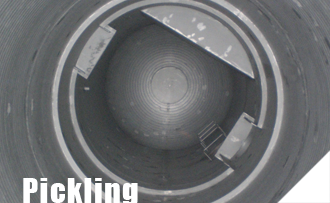 Pickling can be done either in-house at our 60,000ft² undercover Manchester facility or on your site anywhere in the world.